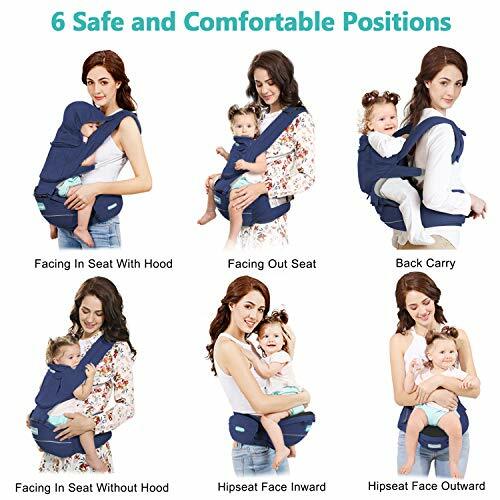 SIX POSITION MORE EASY TO CARRY:Facing inward,Facing out,back carry,Hip seat facing inward,Hip seat facing outward,Facing inward with hood.No matter you are walk in outside or during your housework time,you can get more relax and comfortable for yourself and baby with Windsleeping baby carrier. 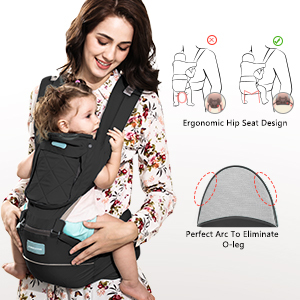 ERGONOMIC DESIGN FOR BABY & PROFESSIONAL SAFETY TEST: 30°incline arc-shaped non-slip hip seat design give baby more support to prevent O-leg.Besides,we have past professional soft baby carrier test by ITS,more safty. 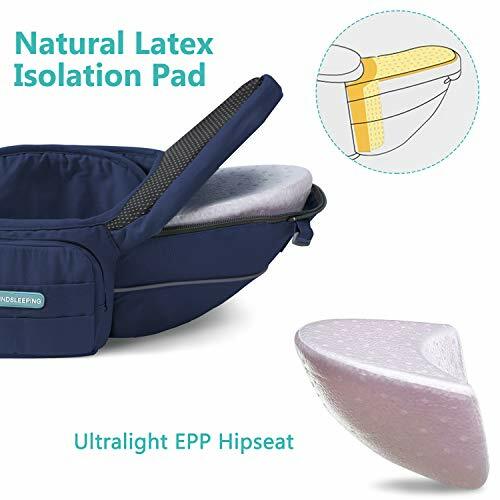 NATUAL LATEX ISOLATION LAYER:Natural latex can inhibit bacteria and allergens effectively, and Unique breathable honeycomb texture will reduce muggy more breathable and soft then other meterial,bring you and baby more comfortable. 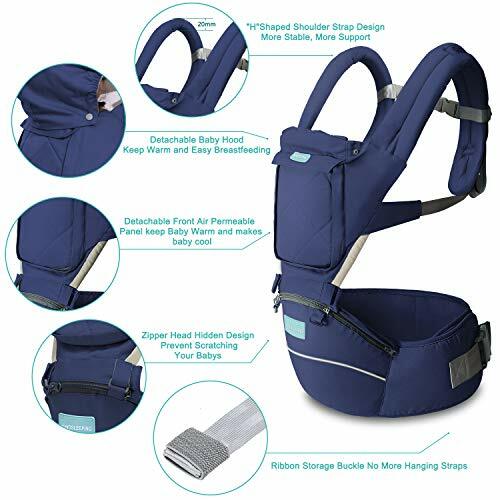 MORE DETAIL: 48 inch maximum length adjustable lumbar band(more suitable for the waist under 40inch),20mm thickness shoulder strap,removable hood,pure cotton protect padding leg edge,ribbon storage buckle and large side pocket,all details to considering you needed when you carry baby. 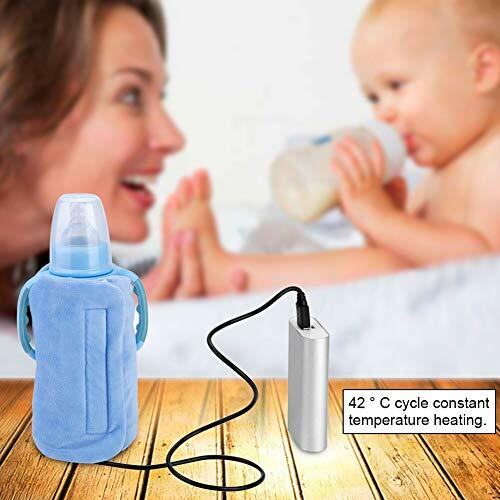 Parenting is complicated enough! 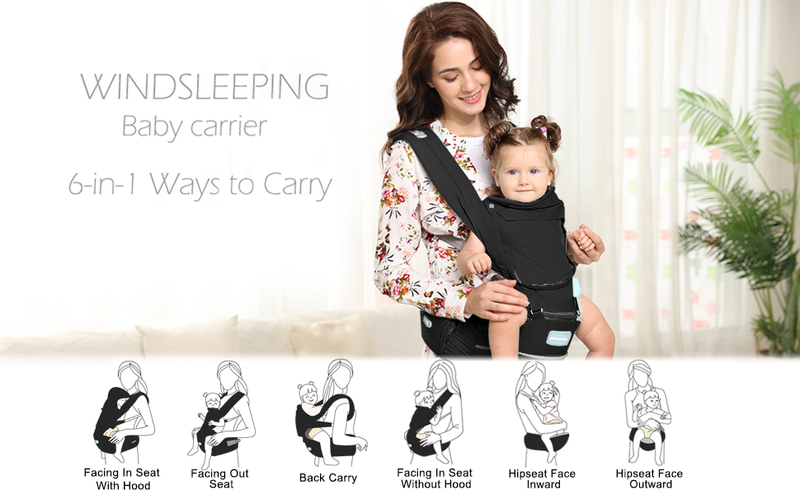 Windsleeping bring this simply useful baby carrier to you! 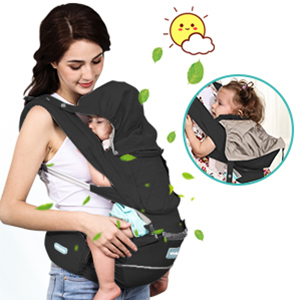 Treat yourself to the Windsleeping Baby Carrier, offering you ease-of-use in multiple positions, ultimate comfort, and various patterns to best complement your style. 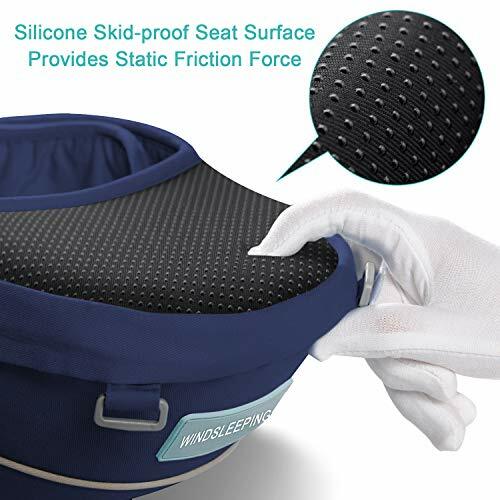 Windsleeping’s streamlined and fully adjustable design has been carefully crafted to ensure comfort for you and your child, from birth into toddler hood. 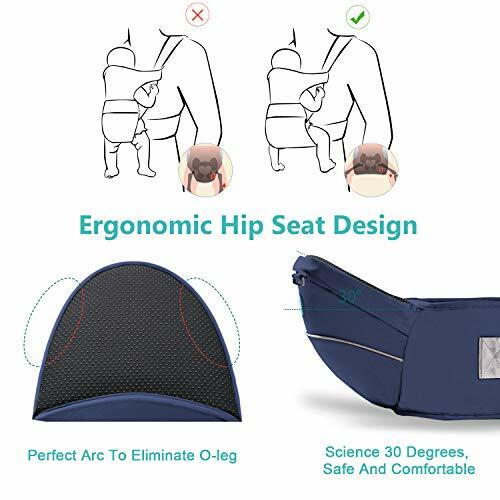 Comfortable arc-shaped design hip seat helps reduce more pressure from baby hip joint than traditional soft carrier to keeps baby’s hips and legs in a comfortable “M” position better support for baby hips that promotes proper hip development at all ages and stages. 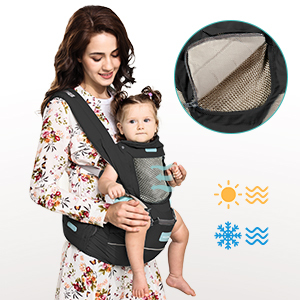 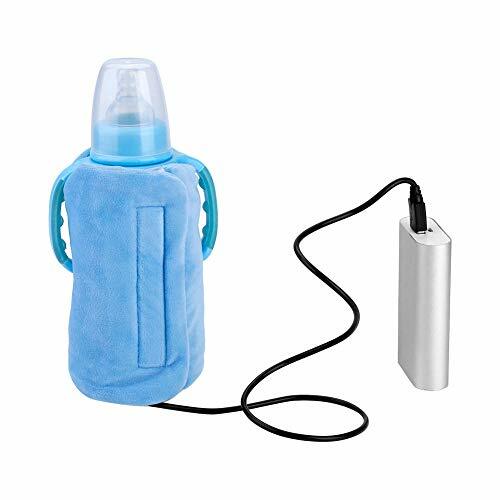 Suitable for all season,no more stuffiness sweat or catch a chill for baby belly or back. 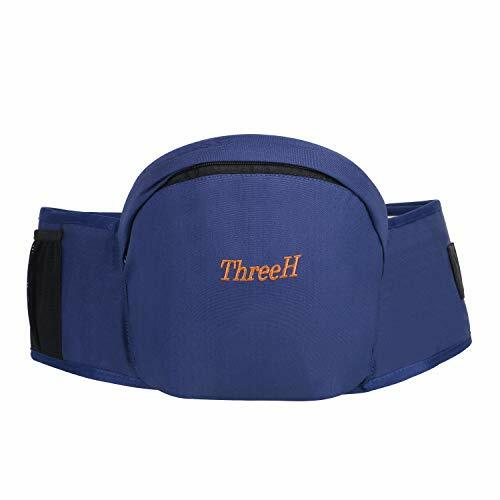 2, Please fold the extra webbings to the ribbon storage buckle! 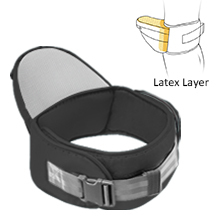 6inch(=15cm) widen waistband to better support lower back and lumbar spine relief back and lumbar pain. 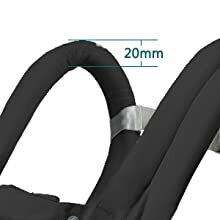 Reinforcing Velcro and same as car safety belt double safeguard give you and baby more safety. 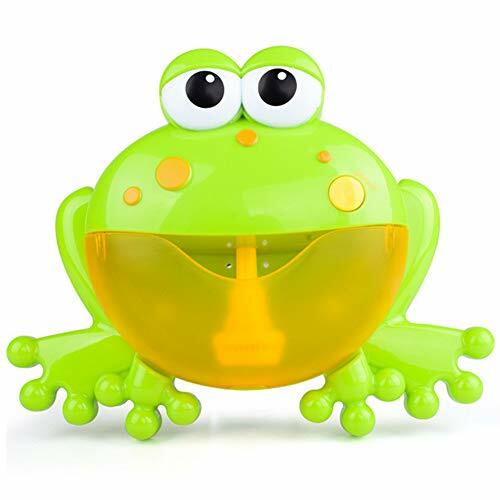 Inlaid with about 2cm thickness soft natural latex. 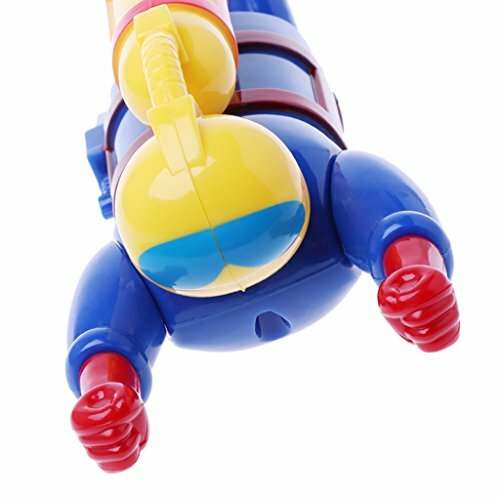 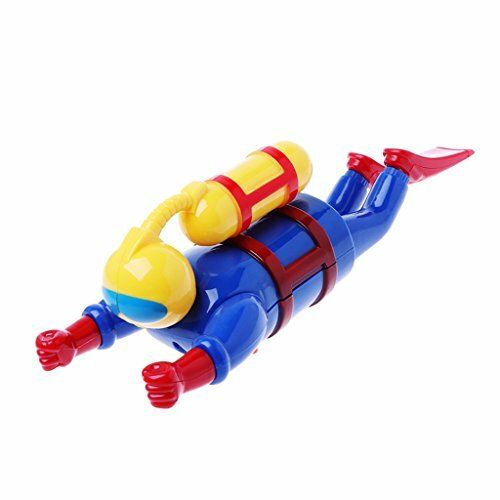 Latex’s unique breathability and bacteriostatic properties, inhibit bacteria and allergens effectively, especially post C-section, Prevent the appearance of allergies and inflammation. 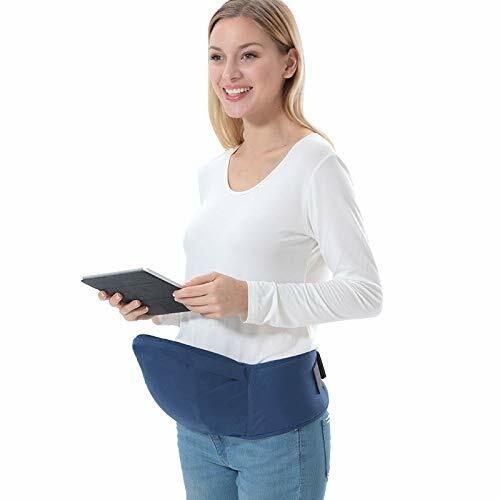 Waistband adjusts 26-48″, The adjustable strap and band is designed to fit almost types of parents. 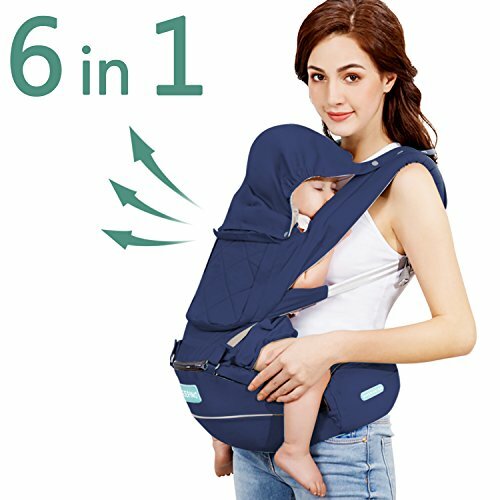 Designed for different people use to balance force the back. 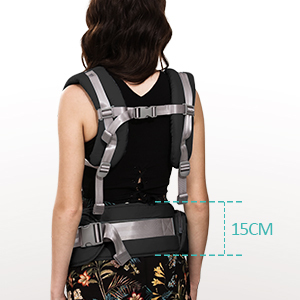 The shoulder straps can adjust from 28 3/4″ to 46 3/4″. 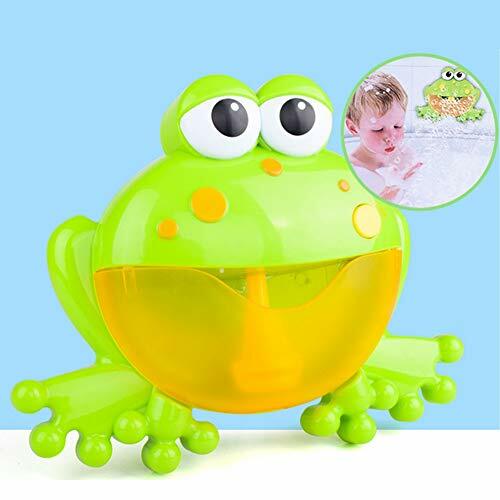 Fit almost patents. 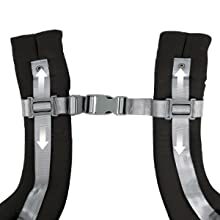 The buckle can move up or down, you can adjust it for easy wear. 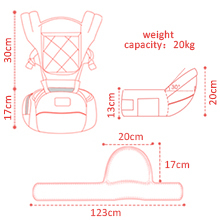 20mm thickness shoulder strap decrease and dispersionthe weight，feel more comfortable. 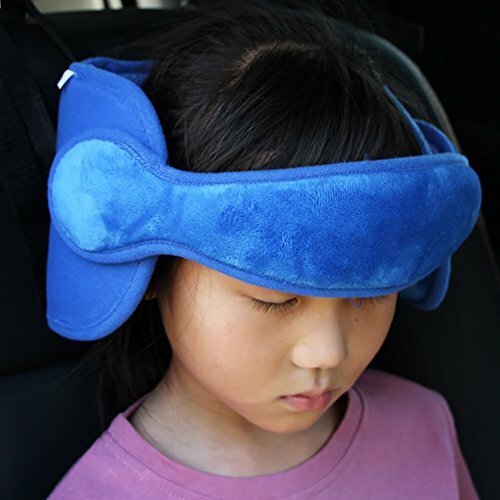 Filled with organic cotton, soft and not hard. 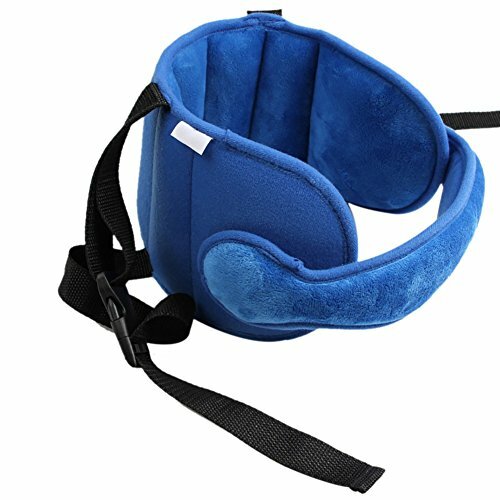 Protect your shoulders.